The Department for Transport has issued new guidance on the setting of speed limits. 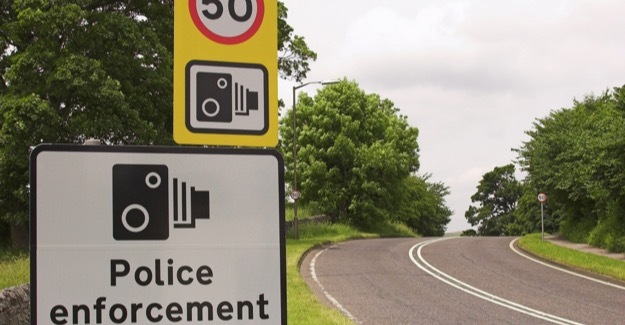 As part of this guidance it advocates the greater use of 20mph limits in urban areas and recognises the potential benefits of using average speed cameras to help enforce limits on rural roads. “Anyone who thought speed cameras were going out of fashion will be in for a nasty shock.